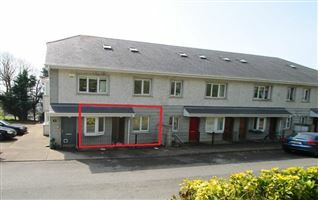 Excellent opportunity for a purchaser to acquire a spacious property that they can put their own stamp on !! 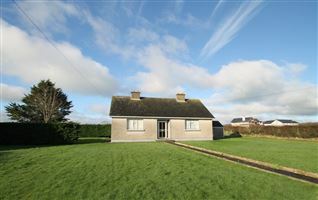 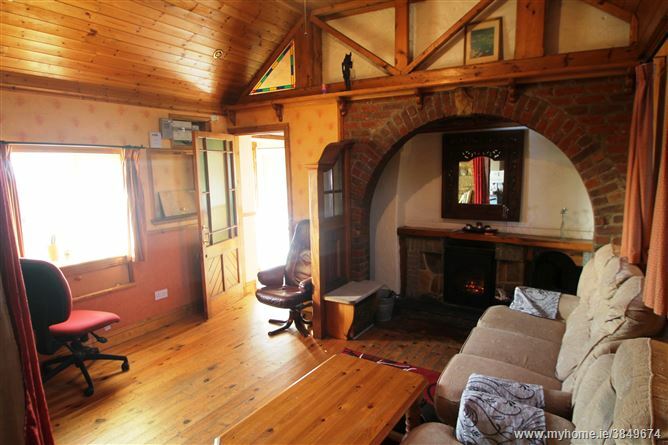 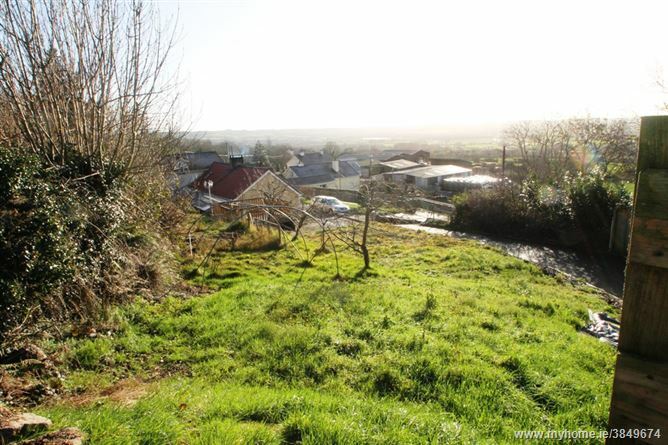 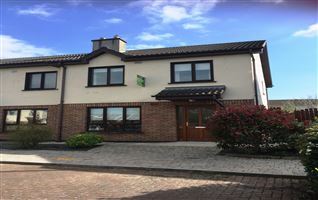 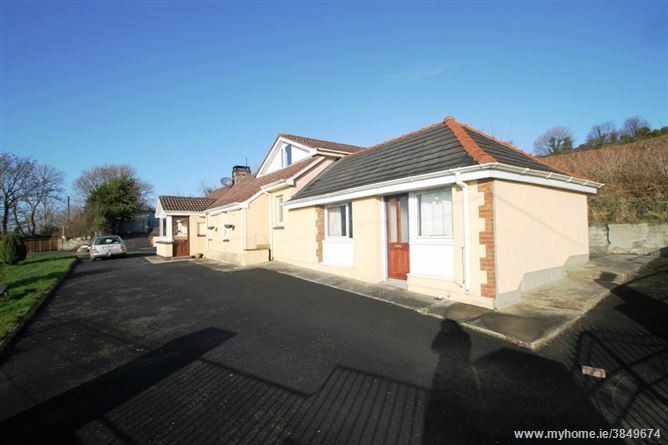 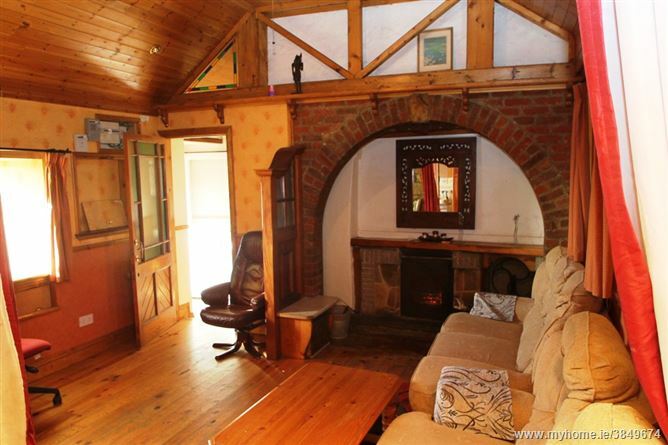 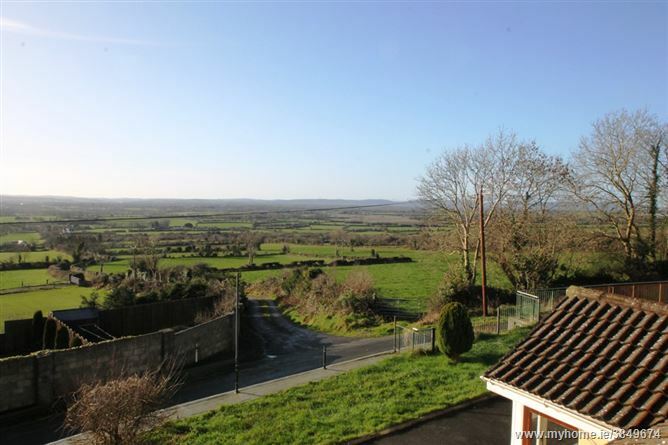 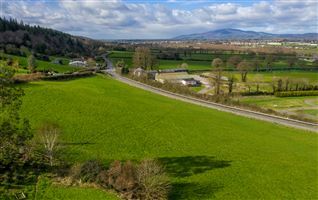 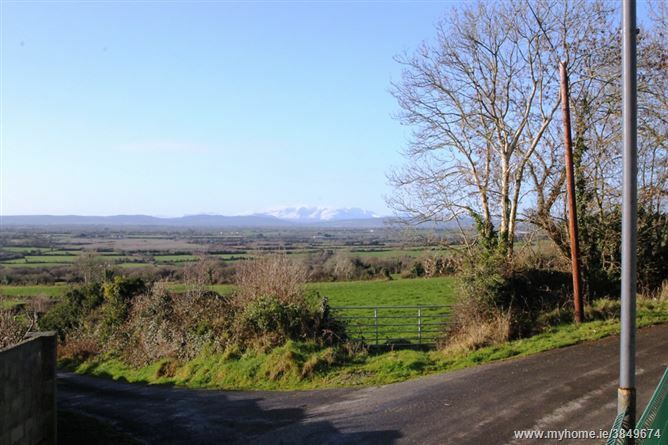 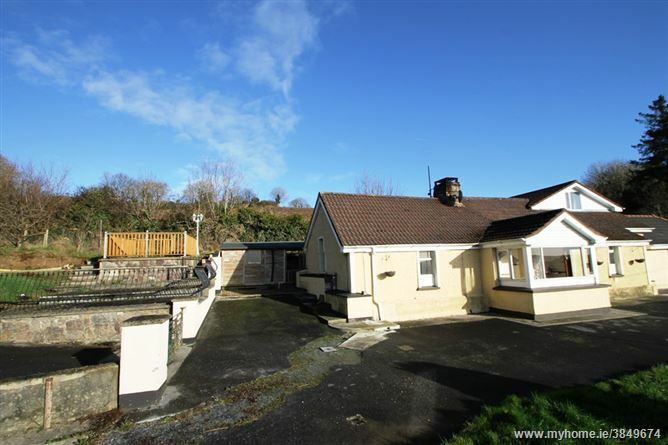 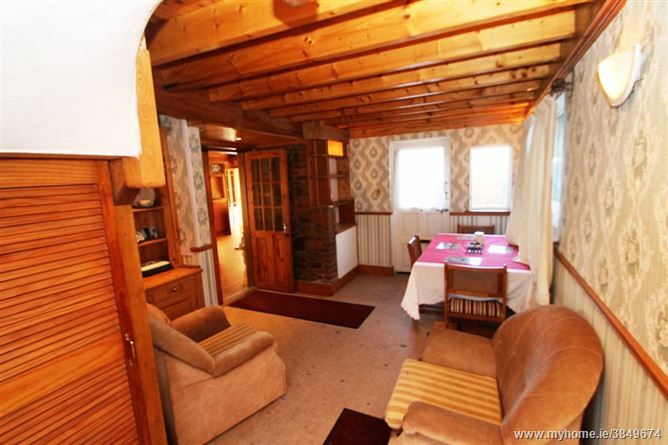 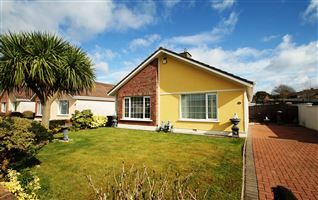 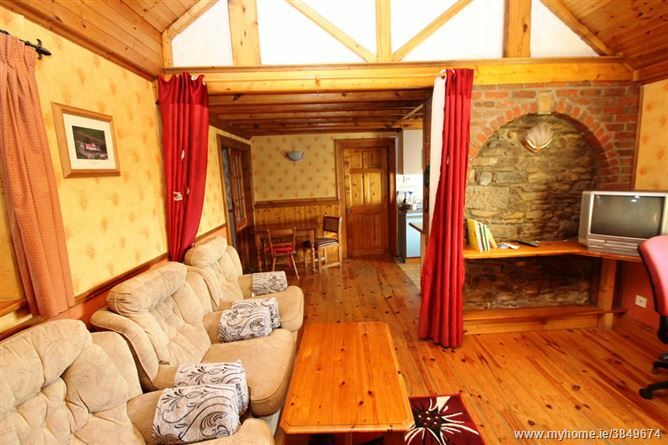 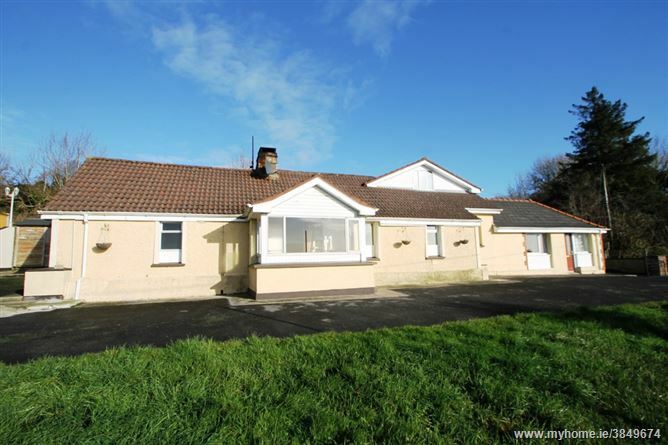 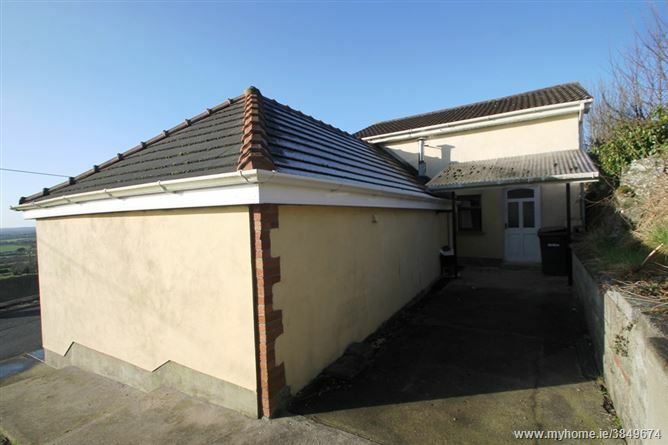 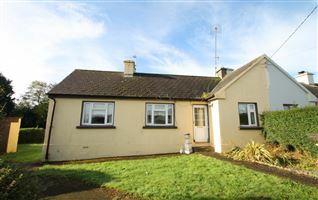 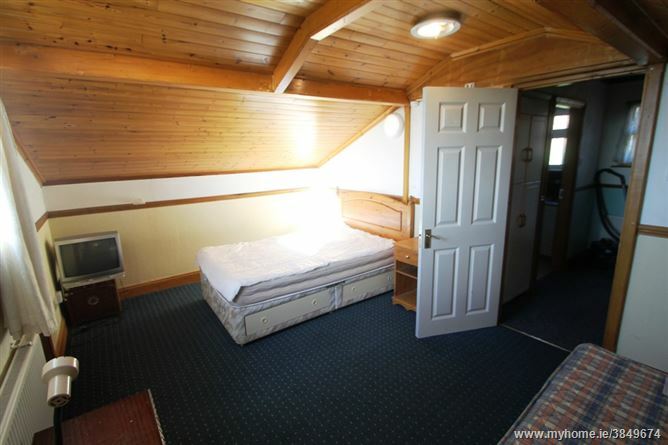 This bright, south facing property is situated on an elevated site overlooking the surrounding countryside and the Comeragh Mountains. 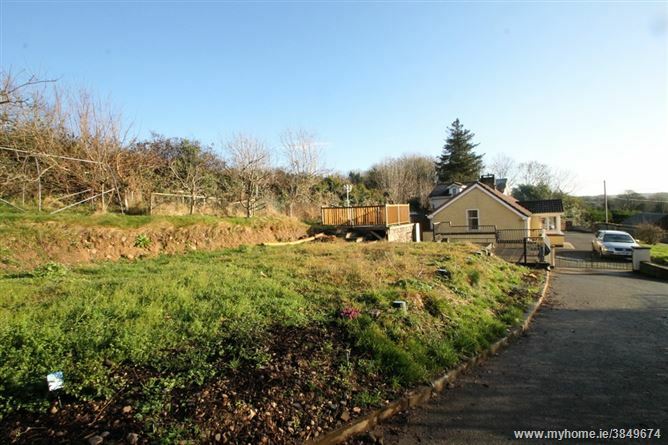 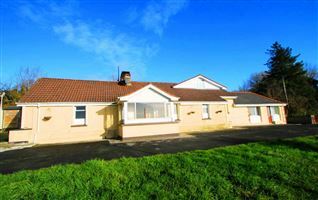 ¼ of a mile from the sought after Bigwood primary school and 5 minutes drive from the M9 motorway. 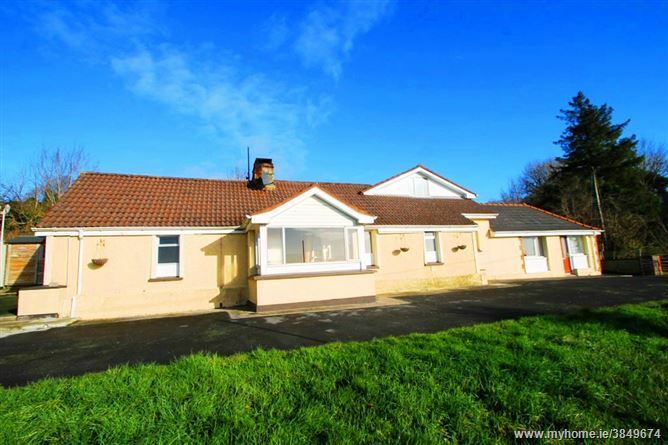 The c.1300 sqft of accommodation consists of entrance hall, open plan living area with galley kitchen, separate dining room, utility room, storage area and three double bedrooms all with adjoining bathrooms. 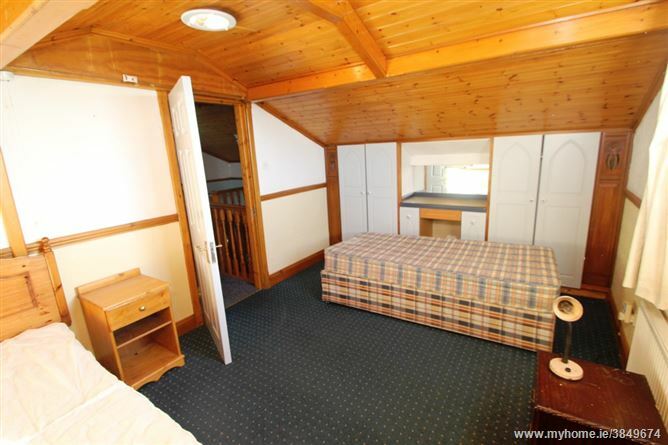 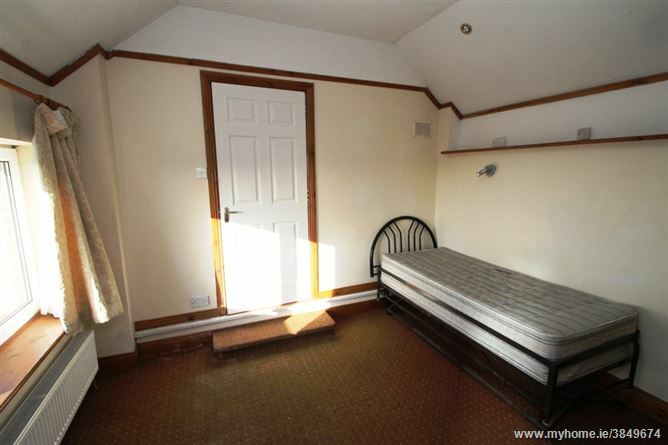 The third bedroom has external access and can be self-contained. 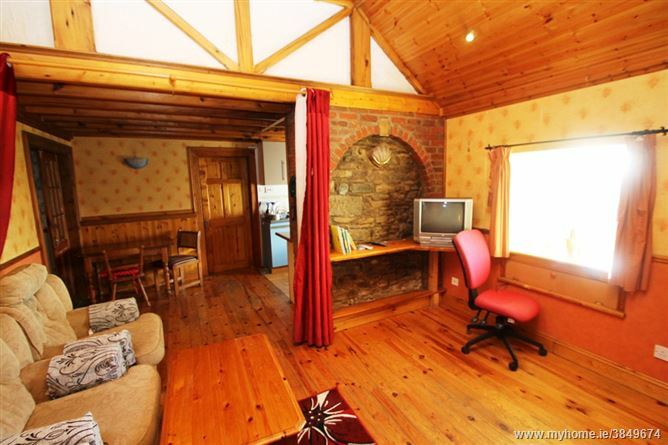 The living area has a solid fuel stove with back boiler which can be used in conjunction with the oil fired central heating. 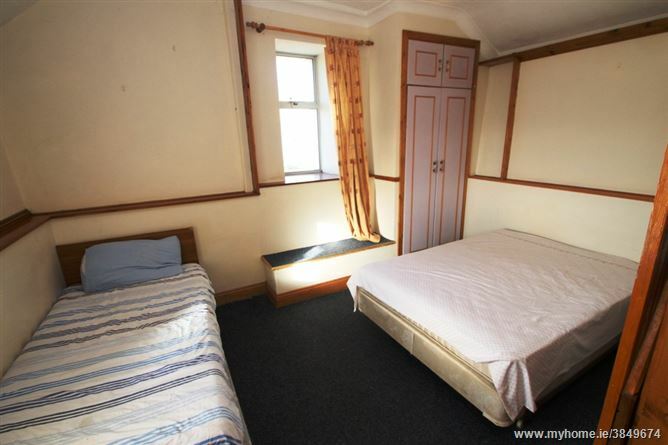 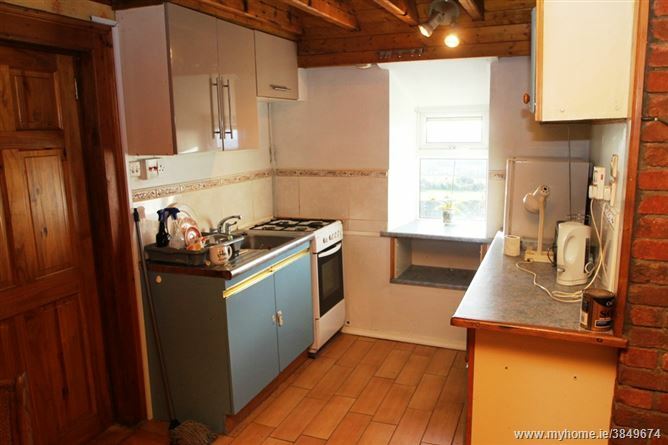 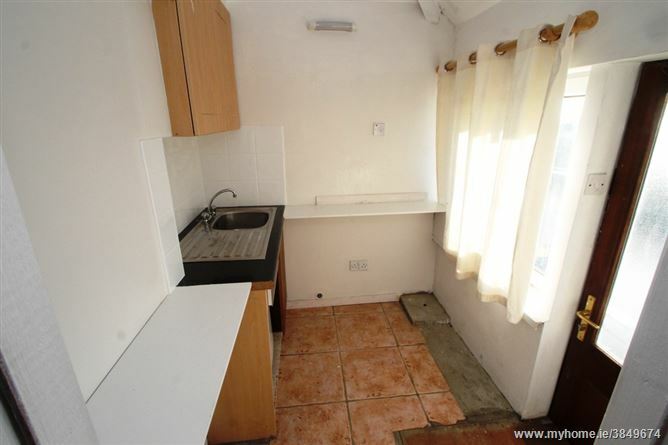 There property has upvc double glazing and some feature joinery throughout. 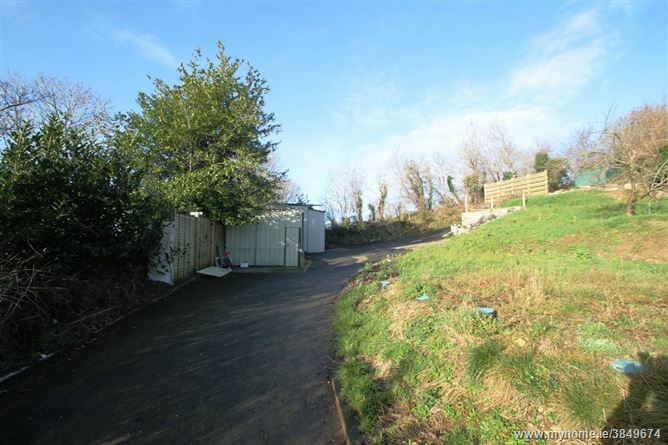 Externally there is a south facing elevated decked area, garden and sheds/workshops. 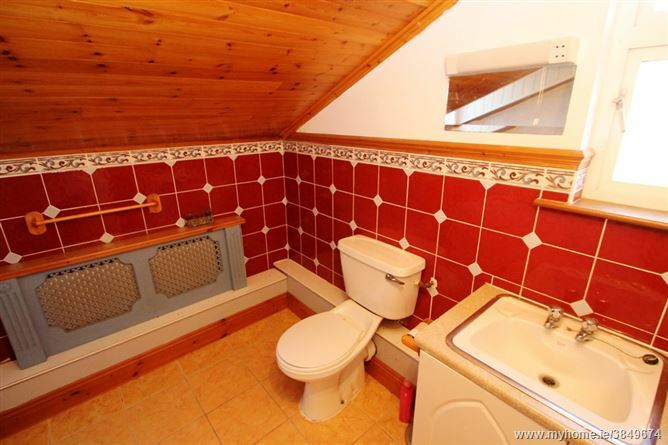 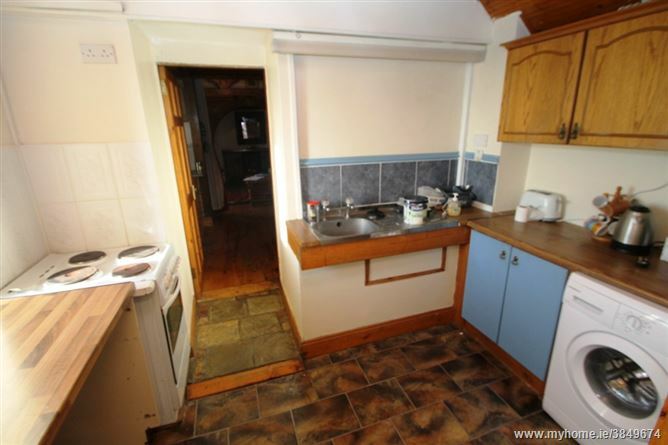 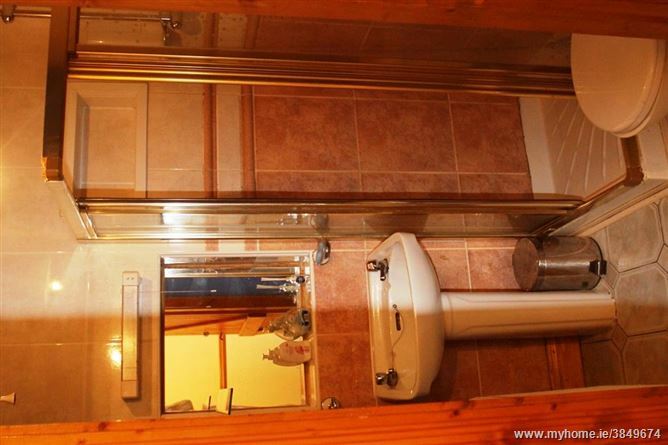 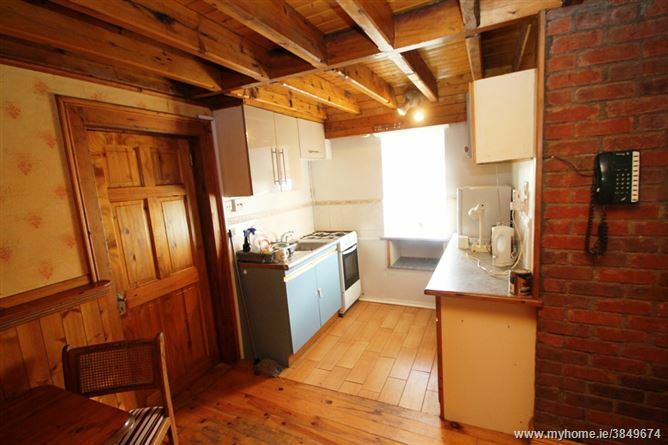 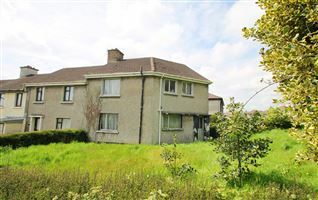 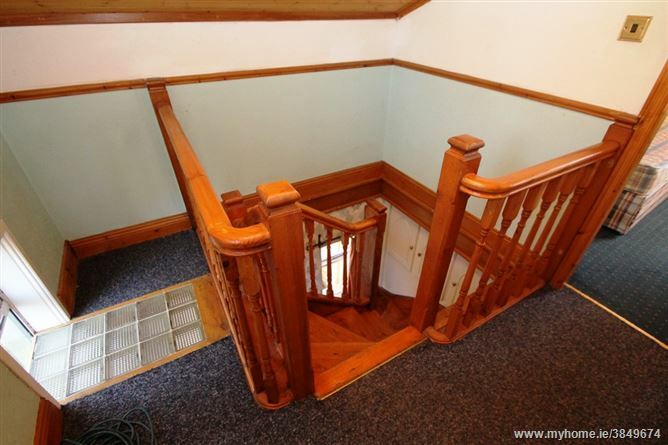 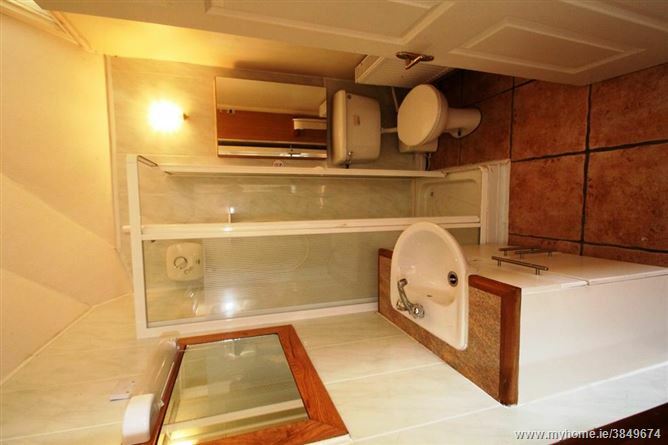 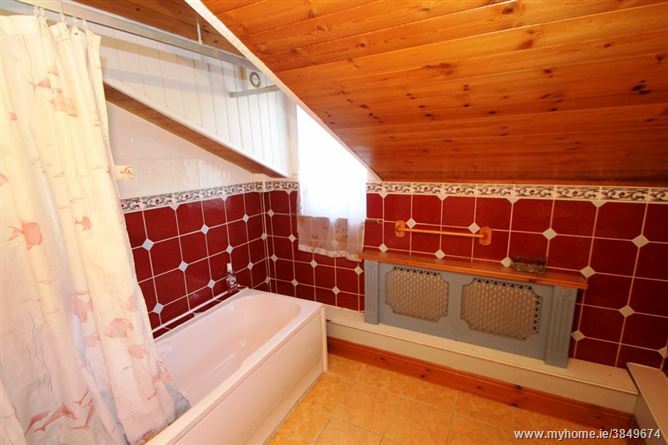 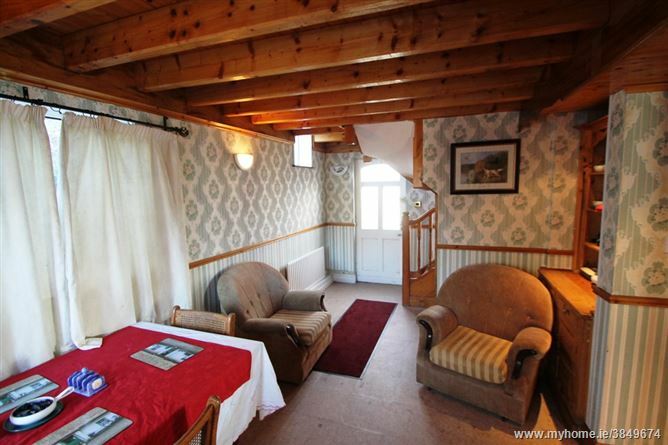 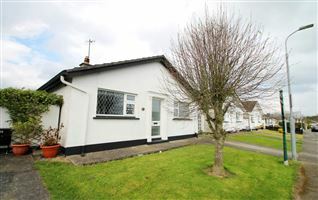 This property is priced to sell and is ideal for a purchaser who may undertake some modest renovations and redecoration.